Avatar, the latest film by James Cameron, lives up to the hype. Throughout James Cameron’s career he has created blockbuster after blockbuster, from Aliens in 1986 to the famous Titanic in 1997. Cameron’s movies usually are long, expensive epics that combine humor, action, adventure and of course, romance, notwithstanding the groan-inducing romantic subplot of Titanic which took too much away from the tragedy of drowning “Third Class” passengers. His latest movie, reportedly his personal baby for 15 years, has finally manifested on screen, and it does not disappoint. Avatar is a predictable film, but it’s also a damn good one. In 2154 A.D., humanity has discovered Pandora, a lush rainforest moon that orbits Alpha Centauri A, located 4.3 light years from earth and the closest star to the sun. Pandora is home to the Na’vi, an indigenous sentient species of humanoids who are considered primitive technologically, yet are physically superior to humans. 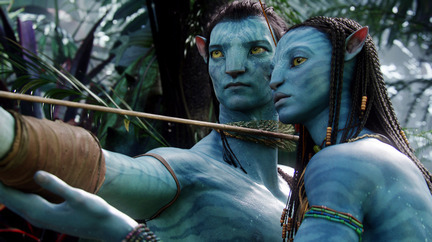 The Na’vi appear as blue, ten-foot-tall feline creatures with long black hair in the film, though the CGI conceals real actors and actresses in the cases of the main characters. The Na’vi are CGI, but the way they move and the manner in which their faces express emotion are animated so well that the viewer forgets he/she is watching computer animation. This also applies to the plants and animals of Pandora. The planet has been found by the humans to be rich with unobtanium, an incredibly valuable mineral that acts as the most efficient superconductor in the known universe. Humans are unable to breathe the atmosphere of Pandora. In order to interact with the Na’vi, scientists have created genetically engineered human-Na’vi hybrid bodies called “Avatars.” A human who shares genetic material with the avatar can be mentally linked to it, allowing them to control its functions and experience what it experiences. 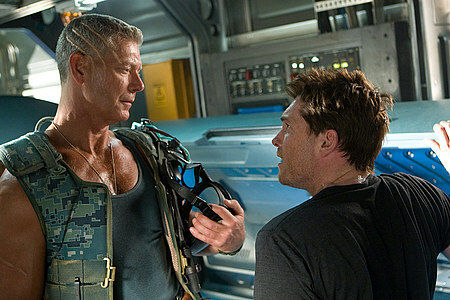 The story’s protagonist, Jake Sully (Sam Worthington), is a former U.S. Marine who was wounded and paralyzed from the waist down in combat on Earth. Jake is extended the opportunity to inhabit an avatar. The movie’s main villain is Colonel Miles Quaritch, an Ex-Marine who is put in charge of the corporations’ ‘SecFor’ PMC-Type Military force, which wants nothing more then to destroy the native population. Jake’s assignment for him is to contact the natives and gain their trust for a “relocating operation” that will allow the humans to mine the mineral. Jake travels to Pandora and after assuming control of his avatar body is sent deep into its jungles as a scout for the soldiers that will follow. Jake encounters many of Pandora’s beauties and dangers alike. 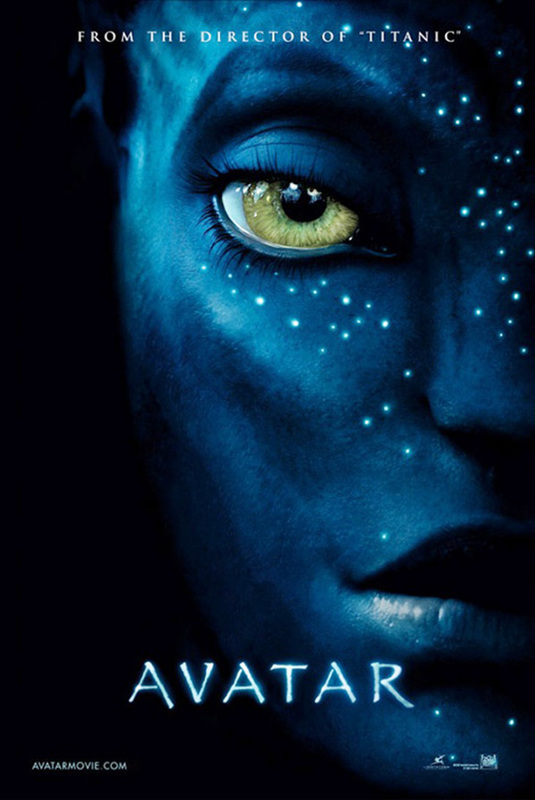 He meets a young Na’vi female named Neytiri (Zoe Saldaña), who teaches him the ways of her clan. Despite having originally been sent to gain the trust of natives and convince them to abandon their Hometree, which sits above a large deposit of unobtanium, Jake finds himself caught between the military-industrial forces of Earth and his newfound love for his adopted home and people. He is forced to choose sides as the humans grow increasingly violent in their mining activities, and the oppressed Na’vi rise up to protect their home, resulting in a battle that will decide the fate of an entire race. In Avatar, humanity has come millions of miles from its dying world for one thing—profit. The Na’vi are targeted by capitalist adventurers who care only for capital and the expansion (the leader of the expedition is actually the CEO of the company). Throughout the film we are exposed to an increasingly desperate attempt by this corporation to mine more and more of the resource, that we are told “sells for 20 million per kilo,” ultimately resulting in more violent solutions. These are encouraged by Colonel Quaritch, a chauvinist and human supremacist. 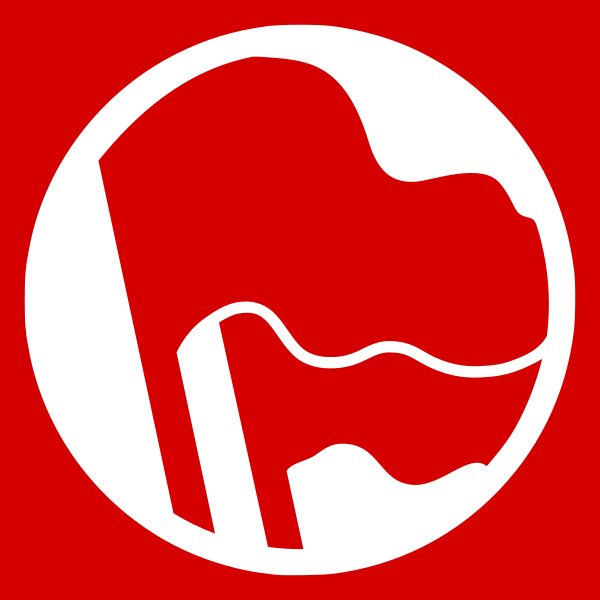 As Marxist-Leninists we respect the right of self-determination and autonomy to nations without fear of repercussions. In this age of imperialism, that is considered a radical position. Avatar is very much an anti-imperialist film. 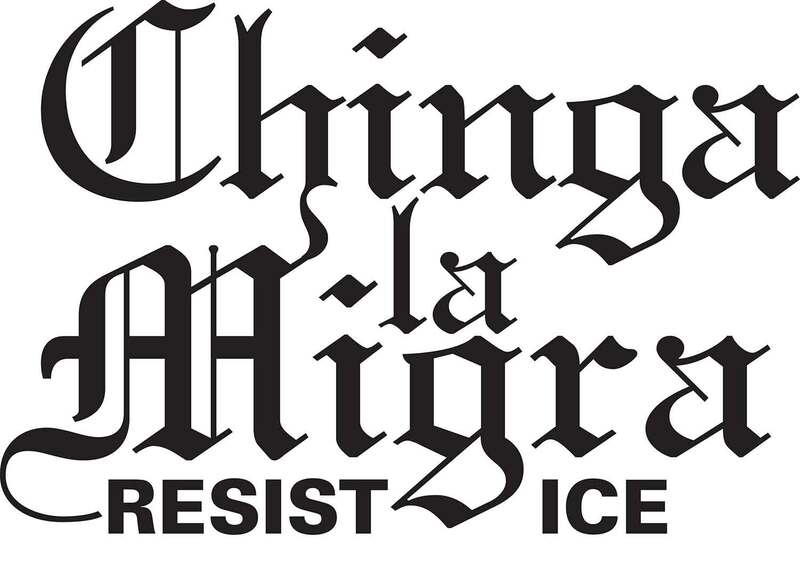 This movie does its job properly—it shows the suffering of the people and the destruction they face due to the invasion by the humans. It correctly puts forward the idea that oppressed peoples have the moral right to violently rebel against their oppressors. The relationship to Native Americans is simply the most prevalent example that can be seen, but Avatar can be related to nearly every atrocity of imperialism. Imperialism, the expansion of economies and nations through force, is the driving motive of the story. The humans attempt to trick the Na’vi into letting them exploit the natural resources of their planet, and when that doesn’t work they resort to violence, a pattern that has been repeated many times in history. Most movies that attempt such a thing would end up taking a moralist approach and thus taking the safe path—teaching its American audience to sympathize with the Na’vi while refusing to connect it with real events—but Avatar does no such thing. Native Americans: The portrayal of the invasion of Pandora by the humans as motivated by resources is possibly an analogy for the extermination of the Native Americans, whose culture could be roughly related to the Na’vi (more on how this portrayal is carried out this later). War on Terror: The connection to the War on Terror is strengthened later in the film when the racist, genocidal Colonel makes a speech about “fighting terror with terror.” This echoes the major propaganda weapon in the ongoing genocidal imperialist wars in Iraq and Afghanistan. Colonel Quaritch announces “This is your enemy!” to a room full of assembled imperialist soldiers as he shows a picture of one of the Na’vi. This is a clear reference to actual slideshows shown to members of the US army deployed to the Middle East depicting Muslims and Arabs as a savage, dirty and evil people. At another point, the Colonel justifies attacks on them by calling them “flea-bitten savages.” They also mock the Na’vi’s faith and religion to a chorus of laughter from the soldiers, much how America has made a “savage and backward” characterization of Islam for their own purposes. Vietnam War: In the battle scenes during the climax of the movie, the humans under the command of the Colonel launch missiles and firebombs onto the Na’vi resistance. The scenes of futuristic helicopters dropping incendiaries on the surrounding jungle and forest heavily reminds one of the “brush-clearing” policies pursued by the US in Vietnam, in which more shells were dropped by the US military than by the entire Allied forces during WWII. 1) Firstly, Avatar tends to glorify and romanticize the Na’vi’s culture, a clearly liberal image of Native American culture, to the point of ridiculousness. The movie plays on several Native American clichés, such as “being in harmony with nature” and having the protagonist fall in love with the Chief’s daughter. There are a plethora of scenes with focus on the native customs, culture, religion, etc., which is supposed to be overly exotic to the viewer. As materialists, we found those scenes rather tedious at times. 2) Avatar also focuses on how superior the ways of Na’vi are without much examination of the actual class structure of their society. The contradiction on the screen is between imperialism and natives. 3) There is a bit of a primitivist feel to Avatar, since the Na’vi’s natural live-off-the-land civilization is associated with construction while technology, machines and industry are associated with nothing but destruction. 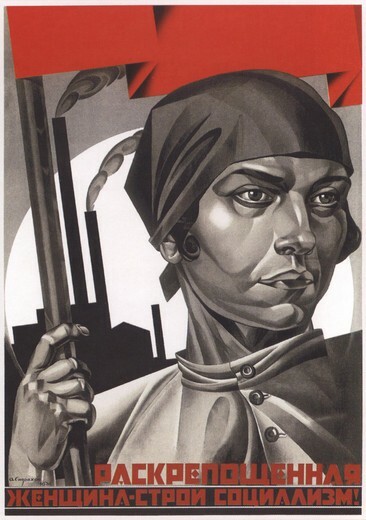 No distinction is made between machines of production for the good of society (food, clothing) and imperialist death machines (bombing vehicles). Finally, there is a Utopian flavor to how Avatar proposes to solve the global environmental crisis. As said above, the Na’vi live in harmony with the flora and fauna of Pandora. This is because the animals, plants and Na’vi are literally connected through bio-electric bonds. Avatar explains this bio-electric connection as being similar to the signals sent between neurons in the human brain. The brain is like a mini generator, sending electric signals all over the body through the spine and nervous system. The animals and plants of Pandora behave much the same way. This allows every species on the planet to interact and communicate. This is an essential part of Na’vi culture—harmony and unity with all around them in a spiritualistic as well as physical connection. From a materialist standpoint, the movie is reinforcing liberal organicist and idealist views of man and nature in harmony, united as one, ignoring the dialectic relationship between man and nature. The ongoing destruction of the ecosystem by imperialism is correctly criticized and conservatives will no doubt throw fits about the environmentalism of the movie. But in reality, there is no such magical or mental connection—we humans cannot connect with plants and animals mentally and the exploitation of nature for its resources is a necessary evil for production for human needs. “Connection” with nature as the movie portrays it is not the solution, nor is a return to primitive forms of society—we cannot liberate ourselves and the ecosystem through liberalism, so we must liberate it through socialist revolution. Despite these flaws, at its base Avatar tries to teach liberals and reactionaries to support the justified revolutionary violence of humanities oppressed against their oppressors. The film makes no simpering, cowardly “moral equivalency” argument that the violence of the Na’vi against the genocidal human corporation and military-industrial complex invading their homeland for financial gain is “just as bad” as the violence committed by the humans. Unlike most Hollywood trash, Avatar does not give any liberal criticism of violence against oppressors as “wrong.” This would amount to a rejection of revolution and the rights of oppressed peoples. There is no attempt whatsoever to justify imperialist actions in Avatar. The final grade is that Avatar is a good film with a message that is on the side of progress. Despite flaws such as the Orientalist attitude towards Na’vi culture, Avatar’s anti-imperialist merits are primary and its errors are secondary. It is a thoroughly entertaining, enjoyable and well-made film.